A mechanical failure has affected the operation of the only condom vending machine at Chamkhar town in Bumthang. It has been more than a month since the machine became non-functional. The facility was otherwise efficiently utilised since it was set up in November last year. The Dzongkhag Health Officer Kinga Gyetshen said the health ministry has been informed about the problem and it is yet to fix the machine. The machine has delivered more than 5000 pieces of condoms while it was functional. 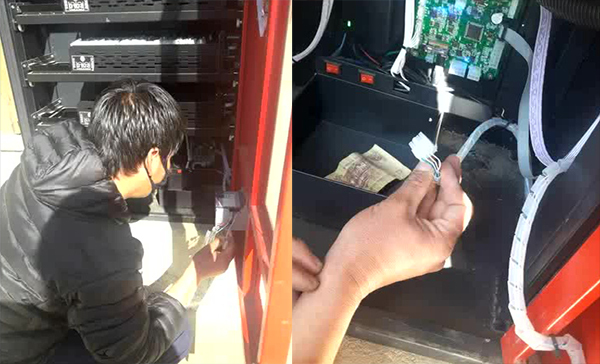 Bumthang also has another machine installed at Yamthrag in Chhumig Gewog, which dispensed over 2300 pieces of condoms. There are plans to install another machine in the district. Many locals think the installation of condom vending machines will go a long way in controlling the spread of Sexually Transmitted Diseases (STDs). Last year, Bumthang recorded 200 people infected by STDs.